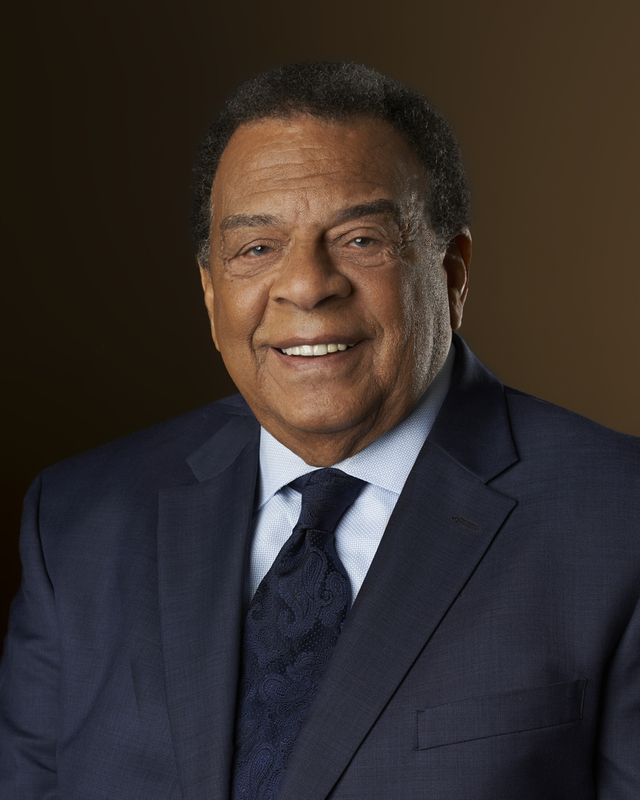 Diplomat and political activist Andrew Young is scheduled to speak at the 2019 Commencement ceremony, according to a Feb. 11 University press release. The civil rights icon has worked with Martin Luther King Jr. and helped draft the Civil Rights Act of 1964 and the Voting Rights Act of 1965. In 1972, Young was elected in Georgia to the U.S. House of Representatives and served until former President Jimmy Carter appointed him as the U.S. ambassador to the United Nations in 1977. He served as ambassador from 1977 to 1979. Young is the first African-American to hold the position. 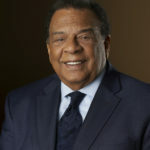 Young was elected as Atlanta’s mayor in 1981, where he championed the development of Hartsfield-Jackson International Airport and led the city’s effort to host the 1996 Olympic Games. In September 1999, Young was diagnosed with early stage prostate cancer and successfully treated at Emory’s Winship Cancer Institute. Since then, Young has supported Winship, including with its application to become a National Cancer Institute (NCI)-designated Comprehensive Cancer Center. He was treated at Emory University Hospital in May 2018 after falling ill in Nashville, Tenn., with a fever and infection. Young visited and spoke at Emory in April 2018, when he delivered a talk on race, politics and what it means to be “ultimately human,” the Wheel previously reported. Young called for students to be active in politics and reflected on his time as Atlanta mayor. Young will receive a President’s Medal at Commencement on May 13, according to the press release. Emory awarded Young an honorary doctor of divinity degree in 1991. Students generally supported having Young as Commencement speaker and praised his political accomplishments. Sindoos Awel (19C) praised Young’s experience during the civil rights movement and tenure as mayor of Atlanta. Student Government Association (SGA) President Dwight Ma (17Ox, 19C) admired Young’s tenure as Atlanta mayor, citing his influence on several of the city’s landmarks. Last year’s Commencement speaker was Dollar Shave Club CEO Michael Dubin (01C). [email protected] | Albert Zhang (22C) is from Dallas.